If you're ready to take the next step towards success for your business, it's time to take a look at your shipping boxes and mailers. 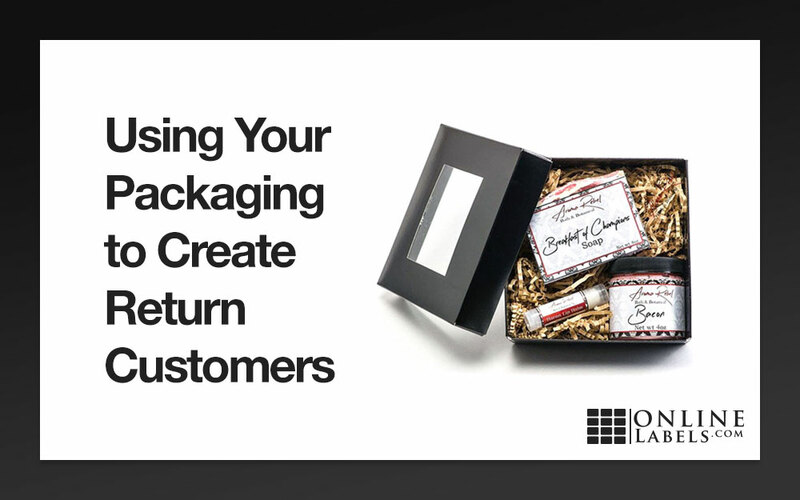 There are plenty of opportunities to reach your customers through your packaging. Here are some interesting ways you can optimize your shipments to improve your shop. When a customer receives your package, they may have questions, need to report a problem, or place another order. Include your phone number, email, and website address on a label. Stick it to your packing slip or anywhere else that's easily seen on your product. This is a great, underutilized method that reduces customer friction and can increase the amount of returning buyers. This is extremely useful for consumable items. If you sell candles, bath and body products, or anything that runs out, guide them back to you and not your competition. One of the first steps to reinforcing a brand should always be promoting your logo. 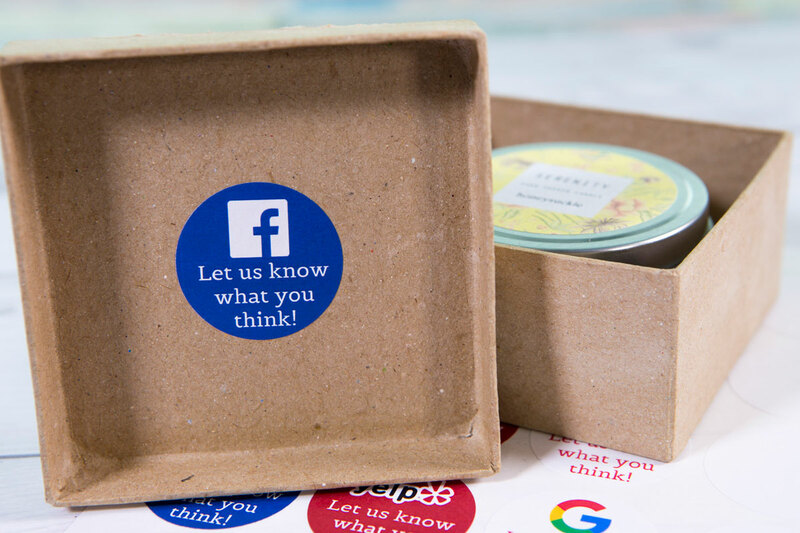 Many people don't know the benefits of branding a shipping box, but it's one of the most simple and effective ways to increase brand recognition. If your customers have an easier time remembering your brand after they use your product, they are more likely to order from you in the future. If you remain consistent with your logos, you will have an easier time building a loyal customer base. 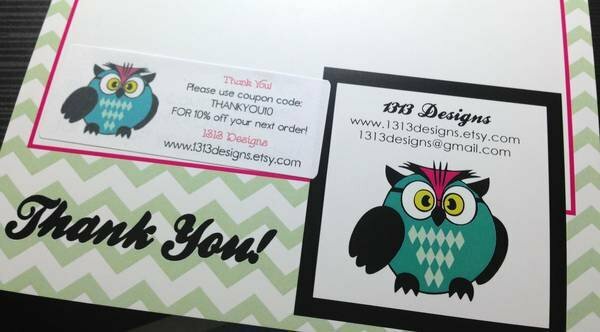 One of the best ways to increase your re-orders with customer appreciation is through coupons or discounts. Show customers that their order means a lot to you and you hope to do business with them in the future! Another way to show you care is to leave a short message or note within their package. This can go on the outside of the box, on an inside flap, or even as an insert. If you place a 'thank you' label on the inside of a box, consider personalizing it. Address them by name and hand sign it to show who packed their order. It will help make it a one-on-one experience for your customer. 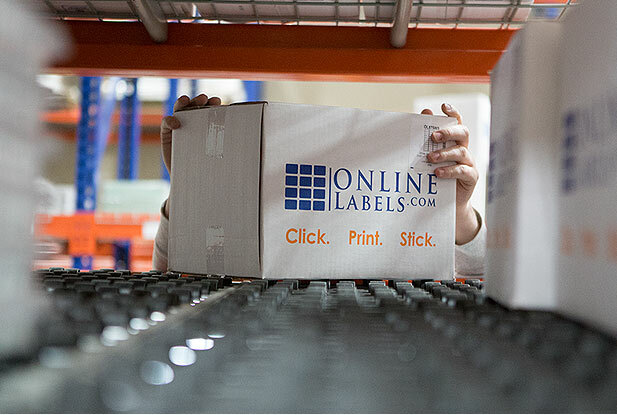 If you want to boost your online presence and brand following, include a label in your packaging or on your product with your social media handles. Tell them why they should follow your business and offer an incentive. Offering incentives, helpful articles, and other free resources will make you popular among your customers. Turn one-time buyers into dedicated customers! Remind customers to leave feedback on their experience. Online retailers know how valuable feedback is to growing their business. A great online rating on sites like eBay, Amazon, or Etsy will boost your credibility and increase the amount of orders on your site. Only a small segment of buyers leave feedback for their seller. Remind them to leave a review of their experience to help boost your ratings. Provide your store name and a direct URL to make it easier. You may even consider a follow up email reminding them to review your store. This will get customers back to your site as well and remind them of the great experience they had buying from you. Take advantage of these tips and templates to boost the amount of re-orders on your store. To find more templates like the ones in this article, visit our pre-designed label templates page. For help creating the labels mentioned above, try our exclusive design program, Maestro Label Designer.